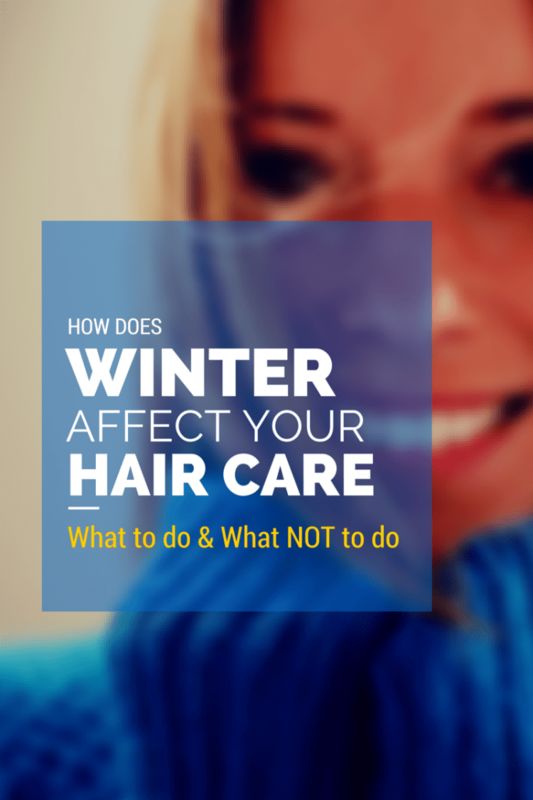 How Winter Affects Your Hair, What To and Not To Do? Are your lovely locks becoming all brittle and dry? Does your scalp become all itchy, flaky and full of dandruff during the winter? Then make no mistake, you need some serious hair care tips! Everybody loves to have healthy hair all year long. But the constant changes in the seasons and temperature levels can make it hard to manage your hair in the best way possible. This is true, especially when it’s winter and your hair is exposed to the cold. Keeping your hair protected, conditioned and moisturized is one of the best things you can do for it! Keep Your Hair Covered And Head Warm: Wear scarves or caps to protect your hair from exposure to the chilly cold of the winter. By offering this protection, you can prevent the hair from split ends, breakage and hair damage. It also keeps the head warm. Make sure the caps or scarves aren’t too tight that it hinders the blood circulation on the scalp. Make sure the hats and scarves don’t rub or pull against your delicate locks, as this may lead to breakage. Massage And Oil Your Hair: Massage your scalp with warm oil which will give it the required nutrients it needs to fight the cold. It will also increase the blood flow into the hair. 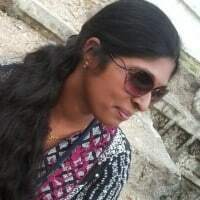 Coconut oil, olive oil, almond, jaborandi and many other oils help in bringing life to the hair and filling it with natural nutrients and strength. Treating your hair to a hair spa will provide it an oil massage, a steam bath, shampooing and finally a hair conditioning or moisturizing mask. Avoid Hot Water Baths And Too Much Shampooing: Boiling hot water can cause your hair to dry up quickly. It leaves the scalp dry, increases flakiness and makes the hair brittle. Bathe in lukewarm water. It is vital to not shampoo your hair very often as this can reduce the moisture and oils in the hair. 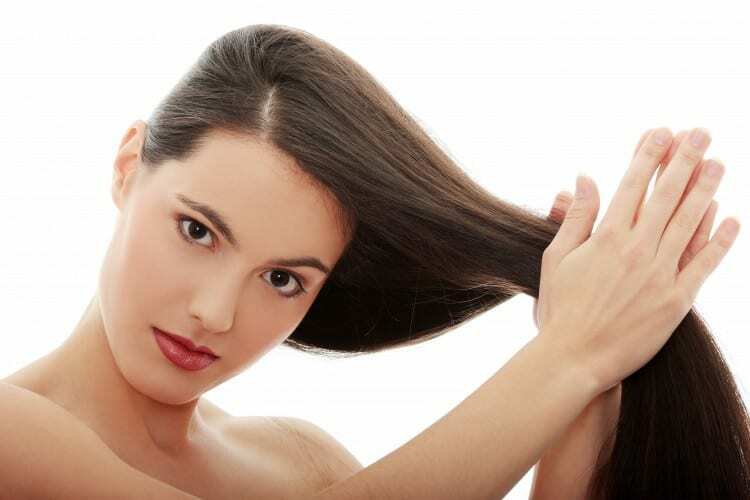 Use mild shampoos which don’t dry out the hair completely. You may effectively avoid flakiness and treat dandruff using lime juice, because of its amazing properties. Don’t Go Outdoors With Wet Hair: It is better to not to go out in the cold with your hair wet and dripping. The chilly weather can turn wet hair dull and frizzy. The hair could also freeze and break. However, there are some easy-to-do remedies to combat Reduce daily washing and shampooing of your hair. Keep it to a weekly routine rather than a daily one. Washing the hair too often will also replace the natural oils with artificial oils that cause dandruff and itchiness of the scalp. Trim Your Hair Often And Use Protective Styles: You can prevent split ends by regularly trimming your hair in the winter months. This helps you prevent unnecessary breakage. Style your hair in protective ways which cause less stress. Don’t let it loose quite often. Protective styles like braiding up the hair, weaving, making buns and cornrows will keep the hair safe from various outside elements that can cause damage. Just remember to keep the scalp clean and hair moisturized. Prevent Hair Static Through Conditioning: Lack of moisture causes hair static to occur. If you condition your hair, you can prevent static electricity that causes your hair to frizz and flyaway. Anti-static sprays and dryer sheets can be used to avoid hair static. It’s important to keep the clothes and garments that you put over your head conditioned too. You may use fabric softeners for this. A sheet of fabric softener wiped over your hair will also prevent static electricity. Conditioning the hair as soon as you wash it helps in increasing its strength and shine. Avoid Blow Drying And Brushing Your Hair: Blow drying can cause the dry and brittle hair to break, especially in the winter months. If you really need to, use the cool setting on the dryer if it has one. Dab wet hair with a towel to rid it off the excess water. If your hair really needs to be combed, then use a wide-tooth comb. Avoid using brushes as this may lead to breakage. Don’t style the hair a lot and apply hair sprays if it is really necessary.